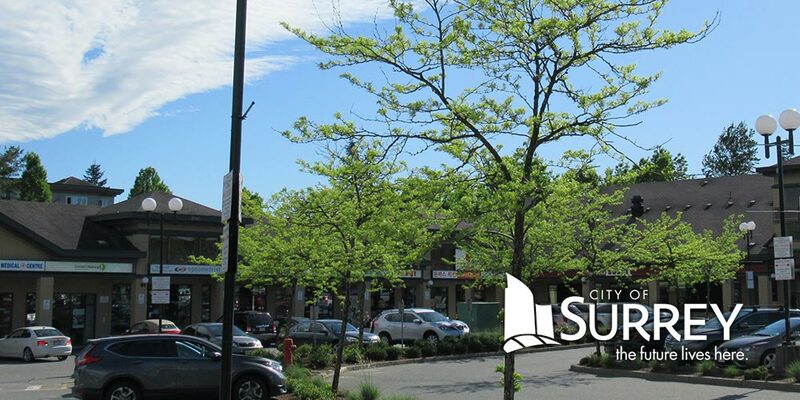 As part of the Fleetwood BIA’s Security Enhancement Program, the NEW Camera Security System Grant policy governs the provision of funding reimbursement towards security camera additions and upgrades. 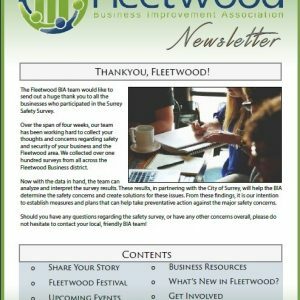 We want to hear from you as we look forward to big changes in the Fleetwood Community over the next 10 years. Sign up for Fleetwood Deals and SAVE! Shop local and support the community. With the formation of a BIA, the Fleetwood Business Improvement Association can represent the whole business community and advocate for local businesses effectively. 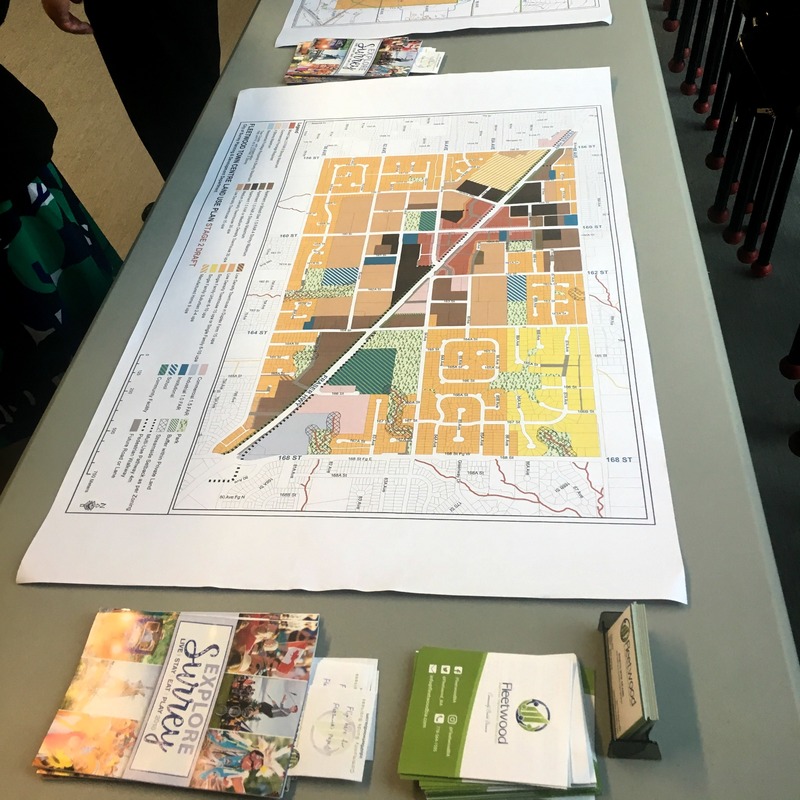 We are actively involved in community planning initiatives, and work closely with other community groups and all levels of government, to ensure that community interests are well represented. Visit Fleetwood Voice to learn more! 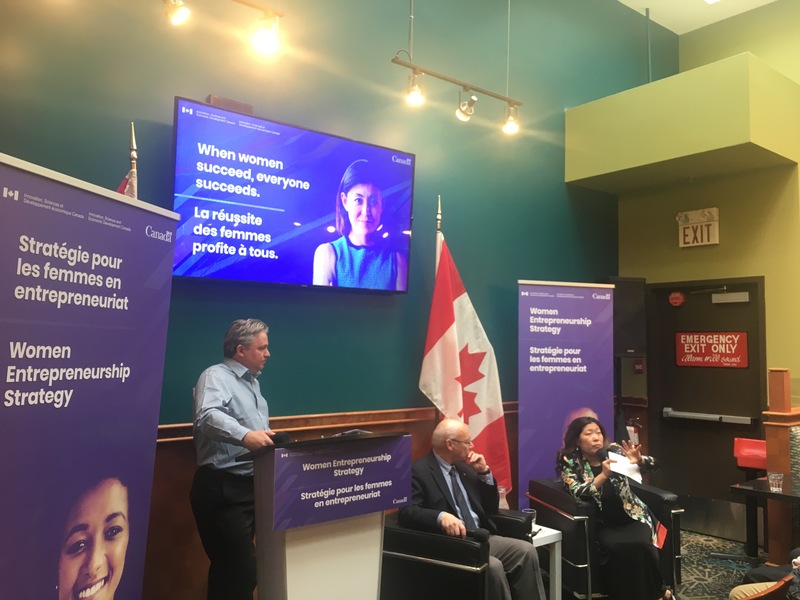 The Fleetwood Business Improvement Association represents the businesses along the Fraser Highway corridor from 152nd Street to 164th Street. It involves local business and property owners, who pay an annual levy, which is re-invested into initiatives that create a safe and secure environment for businesses and their customers in order to drive and increase customer activity in the Fleetwood Business District. 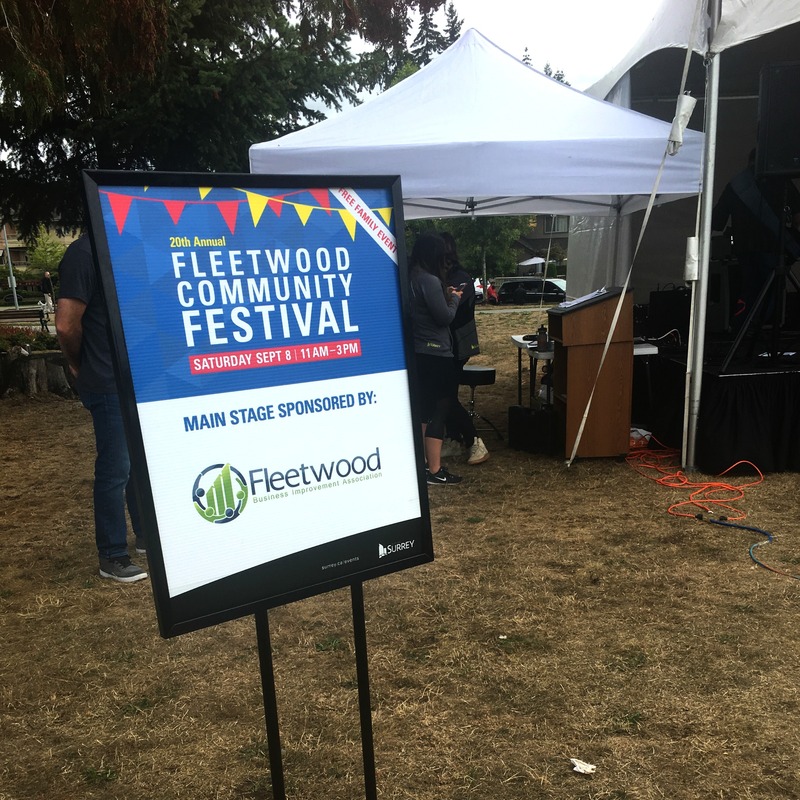 Currently, the Fleetwood BIA represents about 120 property owners and about 325 businesses in the retail, food service, health and wellness, personal service, light commercial and auto sales/service sectors. 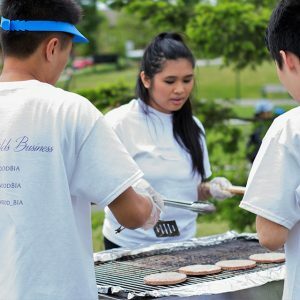 Check out past events organized by the Fleetwood Business Improvement Association. Learn how becoming a member of the Fleetwood Business Association can benefit you. 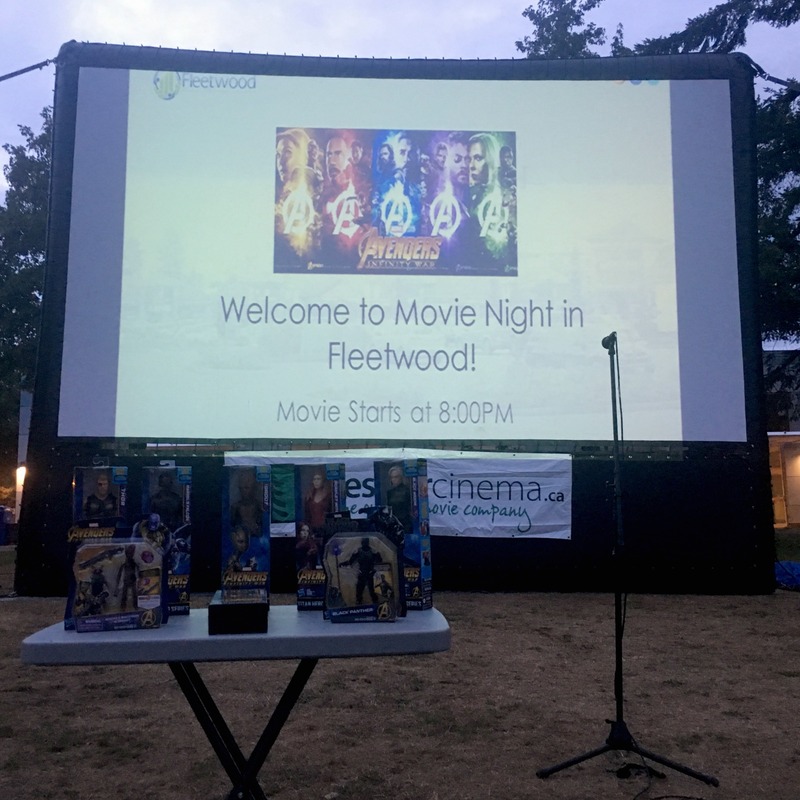 Sign up today and receive important news and events in the Fleetwood community. 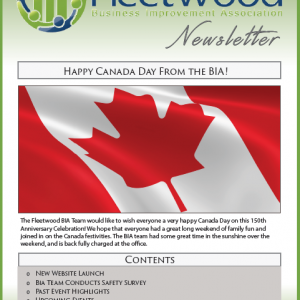 Read up on the latest news and events from the Fleetwood BIA. Download our July Newsletter here.